Do you remember growing up and always being told to eat your vegetables? 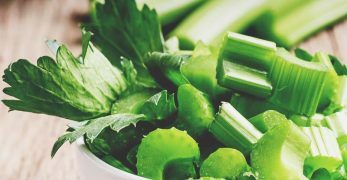 Back then, you probably stuck your tongue out and said, “Yuck!” However, as you got older, you hopefully realized just how important those vegetables are to your health. 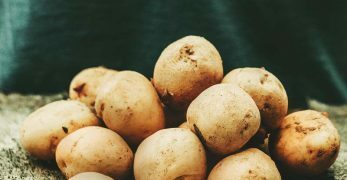 With that in mind, I want to fill you in on how you can successfully grow a cold-hardy vegetable that gives our bodies needed vitamins and nutrients. Any guesses on what vegetable I’m speaking of? Yes, spinach! 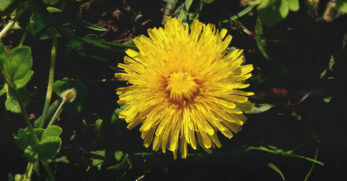 It is easy to grow and can be grown multiple times a year in some climates. You probably think that spinach is spinach, right? Well, you’d be only half correct. There aren’t a lot of different varieties of spinach. In reality, spinach comes down to three main branches and different versions from those three. 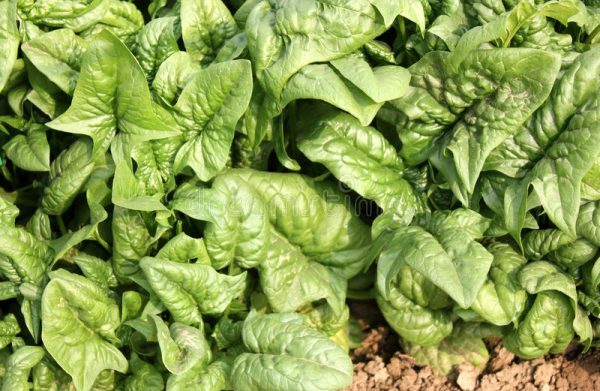 However, new versions of spinach are being developed to extend the growing season. You’ll need to decide which variety would work the best in your area and what interests you. Savoy is a sturdy spinach plant. 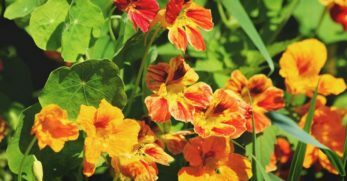 It is probably the best at being cold-resistant, but it’s leaves are very crinkled. The crinkles make deep crevices in each leaf. As you might imagine, this can make cleaning your spinach quite tricky. If you live in a colder climate, then the extra cleaning may not matter since this type of spinach will grow there. However, if you live in a warmer climate, then you might want to consider checking out the other varieties. Semi-savoy is another sturdy spinach option. Though they are cold-resistant, that isn’t the most important characteristic of this type of spinach. 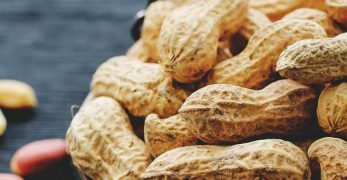 It is known for being more disease-resistant, and being more bolt-resistant too. Bolt is when spinach shoots up to go to seed. However, this variety doesn’t do that as quickly as other varieties. It also is less crinkled than regular savoy which makes cleaning your leaves easier. 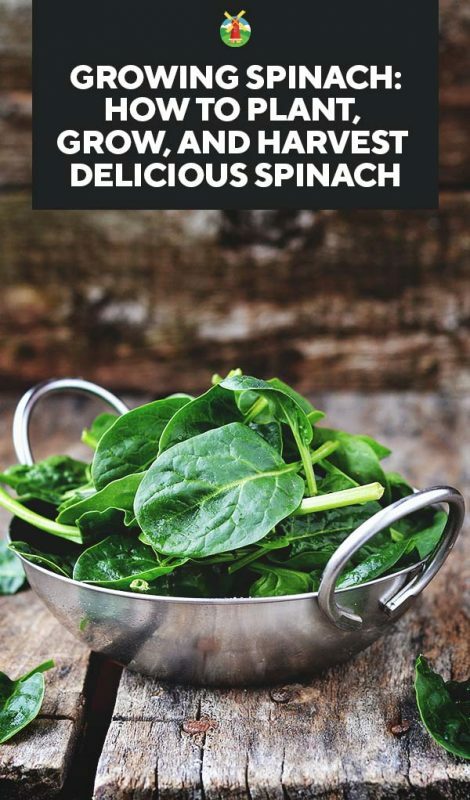 If you want spinach similar to what you see on the grocery store shelves, then this is your variety. The leaves are smooth which makes this type of spinach easy to clean. 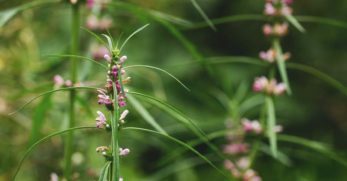 If you are new to growing your vegetation and want to stick with what is familiar, then this might be the option you’ve been looking for. Finally, I mentioned earlier that new versions of spinach had been created to ensure spinach can be grown any time of year in most climates. 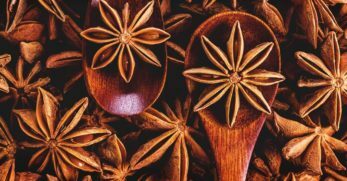 Well, two of the leading heat-resistant varieties are New Zealand and Malabar. New Zealand is a great, heat-resistant option if you enjoy eating spinach raw. It has a great crisp. But when you cook it, the leaves turn mushy which isn’t desirable. Malabar is a vine version of spinach that will need to grow up a trellis for support. It is different but creates gorgeous leaves of spinach. Growing spinach is simple. Follow these four steps, and you should be well on your way to enjoying a bountiful harvest. Depending on what zone you live in, you can potentially grow spinach two times per year. 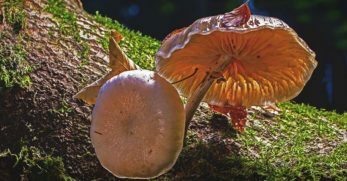 You can grow it once in early spring, and again in the fall. However, you need to plant spinach when it is still cold outside because the heat can end your harvest before it ever gets started. With that in mind, plan on planting spinach four to six weeks before the last frost in the spring. 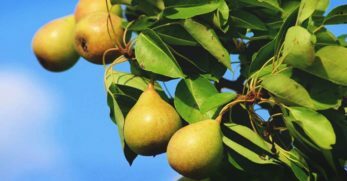 Then you’ll need to plan on planting it six to eight weeks before the first frost in the fall. When you can easily work the soil in the spring, it is time to plant spinach. It needs around six weeks of cool weather to produce a decent harvest. 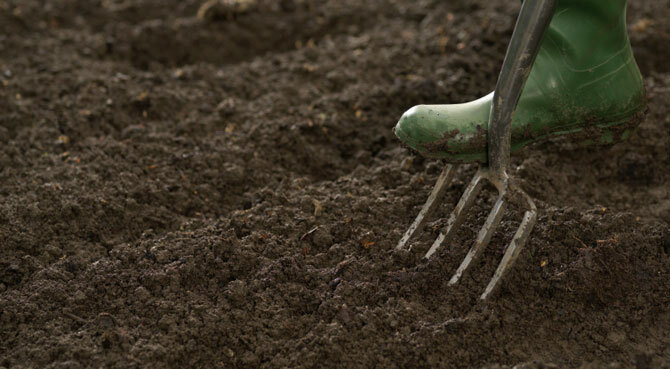 Next, you need to prepare your soil for planting. First, make sure that you are planting in well-drained soil. 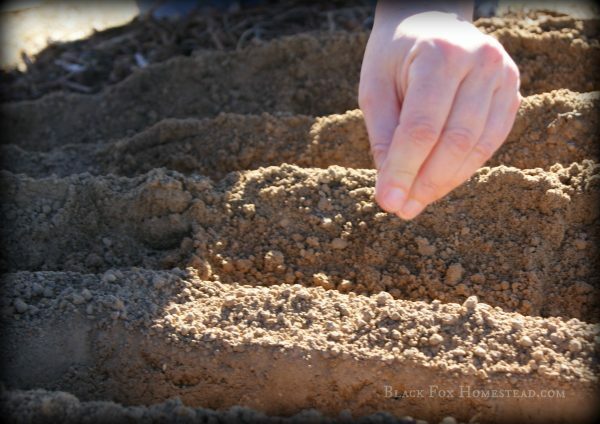 If you have a pH kit, you are looking for your soil to be around 6.5 – 7. 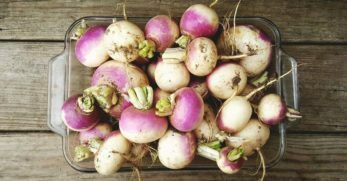 Then you’ll want to add compost or store-bought fertilizers to the area you want to plant in to give the soil as many nutrients as possible. Then your spinach seeds will have what they need to begin producing right out of the gate. Once your soil is ready, you are ready to carry on with your journey of growing spinach. Now that you’ve planted your spinach at the right time and have prepared the soil, you are ready to plant your spinach. Keep in mind; you are going to directly sow your spinach seeds into the ground. You could start them indoors, but it isn’t recommended because it is difficult to transplant spinach seedlings well. 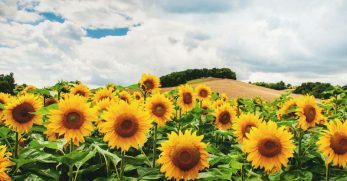 For that reason, you should sow the seeds directly into the ground. You will need to plant each seed about a half inch to an inch into the soil. Then gingerly cover it with soil being sure not to cover it too deeply in the dirt. This will make it easier for the seedlings to poke through. Also, be sure that you only sow around 12 seeds per foot in the row. This will keep you from overcrowding your beds. When you’ve sown your seeds, it is time to move on in the process. 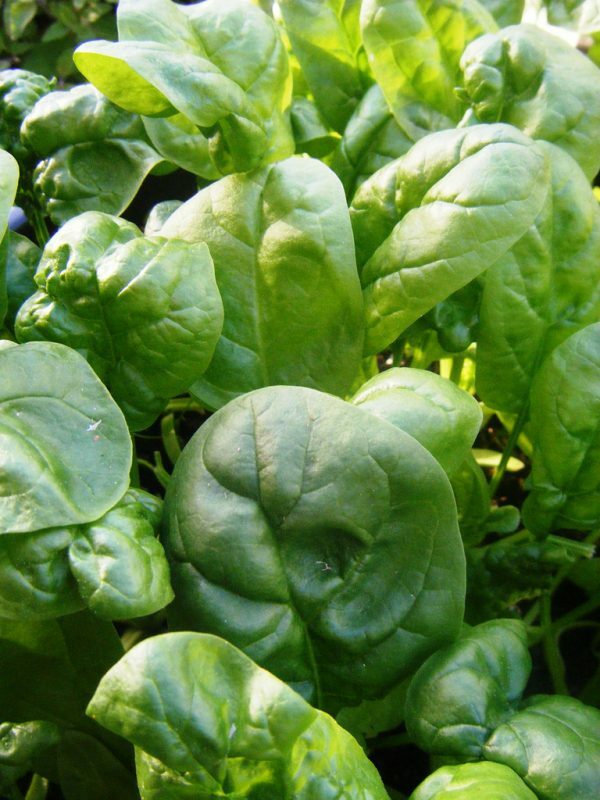 The final step in growing spinach is to make sure that you water and fertilize the plants well. 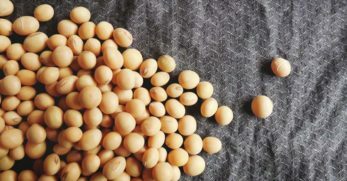 Most of the time, you’ll hear people warn against too much nitrogen in your soil because it will produce excellent foliage but harm your harvest. Well, that isn’t the case with spinach. Spinach is foliage. 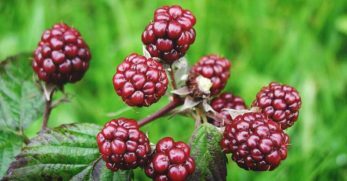 Therefore, you want a lot of nitrogen in your soil to make the leaves produce quickly and thus, making them more tender when eating. Now, you add nitrogen to your soil by using products like Miracle-Gro, or you can add bloodmeal, cottonseed meal, or compost. However, when seedlings begin to pop up, be sure to keep them well watered. You’ll know they need water when the soil around them is dry to the touch. When this happens, be sure to moisten them thoroughly. Taking care of spinach is simple to do. 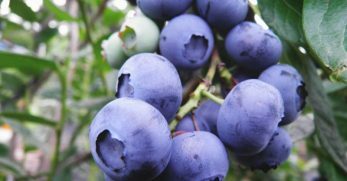 Follow these few tips, and you should have a bountiful harvest this year. I’ve mentioned this before, but it is important to plant your spinach at the right time. 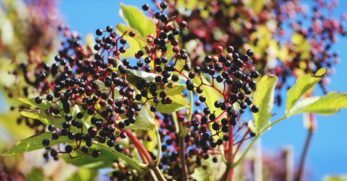 In the spring, if you don’t give your plants six to eight weeks to have a harvest before the heat begins, then you probably won’t have one. Keep in mind; heat speeds up the bolting process in spinach. Spinach will also naturally begin to bolt once the days reach 14 hours long. You need to plant in time for your harvest to be done before the days reach this amount of heat or length. Next, you need to make sure that if you plant a fall crop of spinach that you protect the seedlings when required. Spinach can withstand temperatures in the teens and low 20’s, but if a frost is on the way be sure to use row covers to protect your harvest. Spinach is like any other plant. It needs to be watered well and on a regular basis. Be sure that you check the soil around your plants. When the soil is dry, then you need to add plenty of water. This will make sure that the plants have what they need for a few days until you water again. When planting spinach, we discussed the importance of fertilizing. 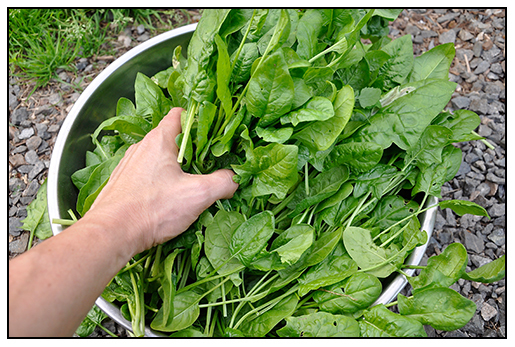 You will want to fertilize your spinach when it is around 1/3 inch tall. This will give your plants the boost they need. Then fertilize as your plants need it from then on. 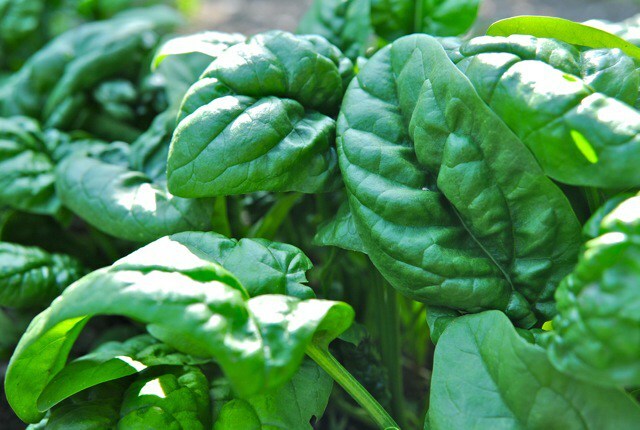 Spinach loves nitrogen rich soil with a pH level of 6.5 – 7. You can check your soil’s pH levels with a soil testing kit. However, you can also tell it is time to fertilize if your plants aren’t growing as they should. Also, if your spinach isn’t a vibrant colored green, then you’ll know it’s time to add nitrogen to the soil. Next, when your spinach plants have reached two inches in height, you’ll know it is time to thin them out. You’ll want to put roughly four inches of space between each plant. Then you let your plants do the work from there. You don’t need to cultivate the dirt from there because spinach roots are very shallow. If you mess with the soil and plants too much, you could disrupt the roots and end your harvest before it had a chance to start. 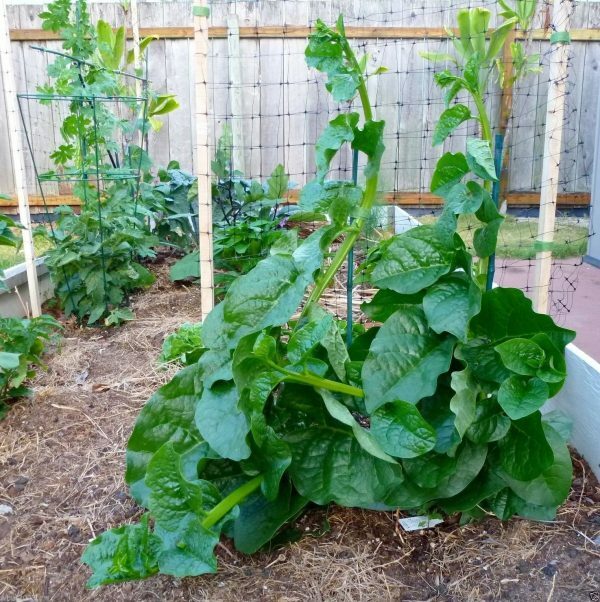 Finally, it is a good idea to mulch around your spinach plants. 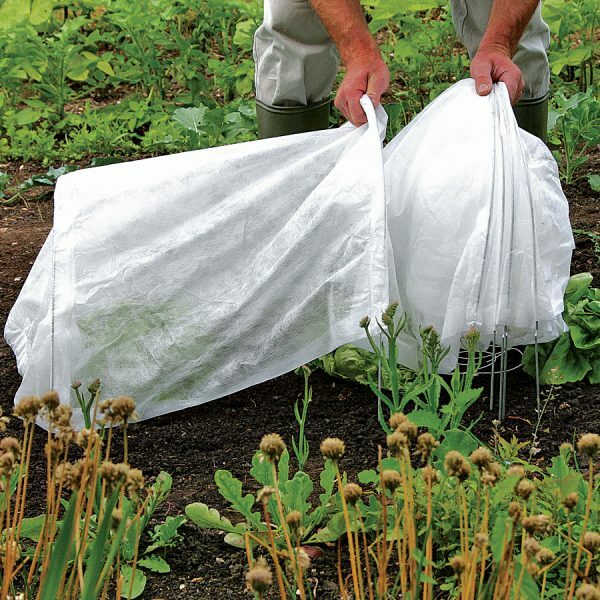 This will not only help to keep the weeds down, but it will also help to keep needed moisture in the soil. This is an easy step to make sure that your plant doesn’t get too dry. Every plant that you grow in your garden will have pests or diseases that they must battle. It is just part of gardening. However, knowing what you are up against and how to beat is, that’s the first step in protecting your harvest. Leaf miners are the larvae of insects. They lay their eggs on the leaves of plants and when the eggs hatch, the larvae begin eating the leaf tissue. 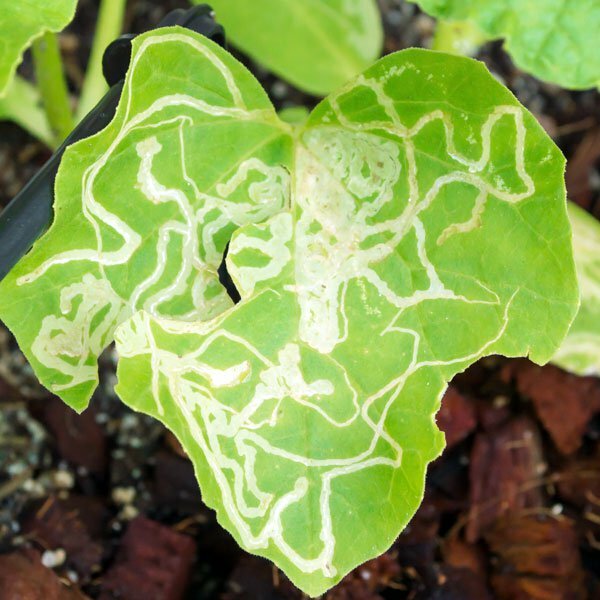 You’ll recognize this disease by yellow squiggly lines all over the leaves of your plant. Solution: Leaf miners can be beaten by applying pesticides, using neem oil, or by purchasing beneficial bugs that will eat them. However, don’t use all of those methods at once as pesticides will kill the beneficial bugs. Bolting is when your spinach plants go to seed. You’ll want some of your plants to do this to have more seed for the next time you want to grow spinach. But you don’t want all of your spinach to bolt, or you’ll have no harvest. Solution: Plant your spinach seeds early. Heat is what causes the bolt to happen. Therefore, the earlier you plant, the easier it will be to avoid bolt from happening. You can also choose a bolt-resistant variety as well. 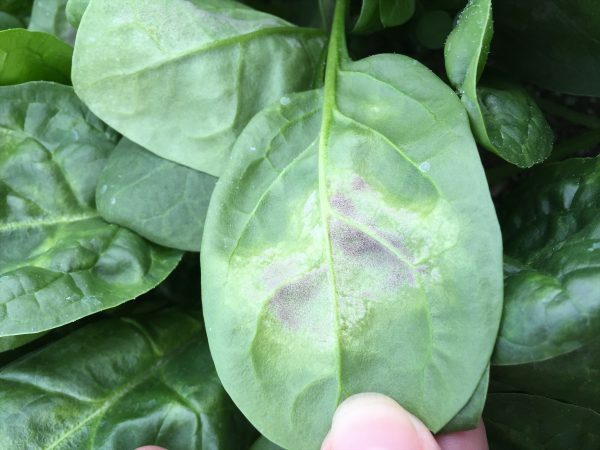 You will recognize Mosaic Virus by the discolored spots on the leaves of your spinach. The spots will vary from light green to yellow to even white. Also, you’ll notice that the spinach will not be growing as it should and will look stunted. Solution: Sadly, there is no solution to Mosaic Virus. You just have to pull the plants out of the ground and destroy them to keep the virus from spreading further. Downy Mildew also causes discolored spots on your plants. As easy as it is to spot, there are also some simple steps you can take to beat it as well. Solution: You will need to apply a fungicide to your plants if you spot what you think is Downy Mildew. Make sure your plants have plenty of air circulation around them as well. Also, you may want to use soaker hoses when watering instead of overhead watering to protect the leaves of your plants from having too much moisture on them. 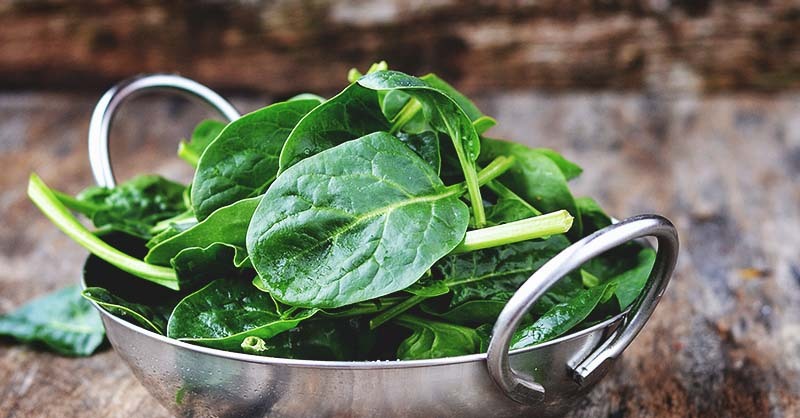 There aren’t any plants that you should explicitly avoid planting near spinach. However, there are quite a few plants that grow quite well around spinach. 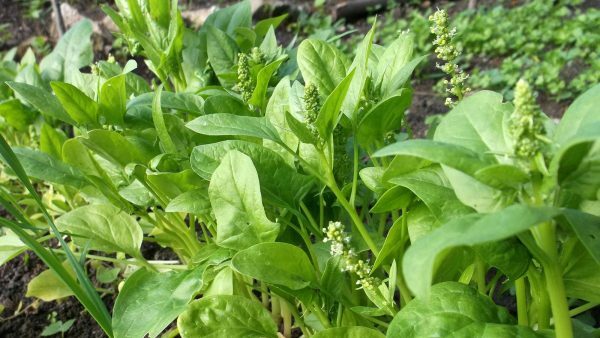 These are known as spinach’s companion plants. Growing spinach is only half of it. Once it is grown, you have to know what to do with the harvest. There are multiple ways to store spinach. Pick which option works the best for you at the time of harvest. Harvesting spinach is rather simple. You pick the leaves from the outside of the plant when the leaves have reached the size you want. Keep in mind, if you wait too long to pick the leaves they may turn bitter. Also, be sure to pick from the outside because this will allow the inner leaves to keep growing and the spinach plant to continue producing too. Which equates to a greater harvest for you. 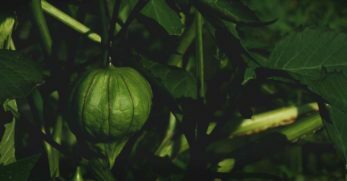 Now, once the growing season is coming to a close, and you know the plants are going to begin to bolt, pull the whole plant out of the ground. Then cut the base of the plant off and enjoy the whole thing. Just be sure to eat before the leaves turn bitter. 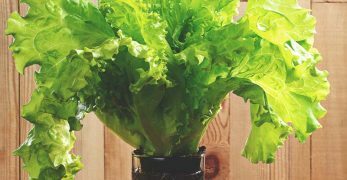 If you don’t have enough of a crop to worry that you won’t be able to eat it within the week, then you should just rinse the spinach leaves under cold water. Next, pat them dry with a paper towel and place the leaves in a Ziploc storage bag. You then need to place a paper towel inside the bag to absorb any moisture. Then eat the spinach sometime that week, either cooked or raw. 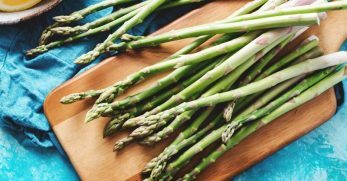 If you have more of a harvest than you can eat in a week, and you have the freezer space, then why not freeze it? You’ll need to wash the spinach leaves and remove any dirt in cold water. Then pat the leaves dry. Next, you’ll want to Blanche the leaves in boiling water for about a minute. From there, you place them in a Ziploc freezer bag and remove all of the air from the bag. Then seal the bag and freeze. You should eat it within three months. Canning spinach gives it a much more extended shelf-life. Plus, it doesn’t take up any extra freezer space either. 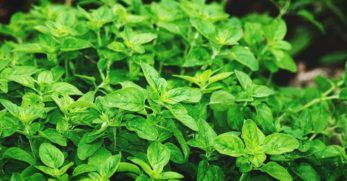 If you have a canner, some canning experience, or a friend who has experience that is willing to help you, then you might want to consider canning your own spinach. But if you want to use your spinach right away, check out our collection of 30 fresh spinach recipes.